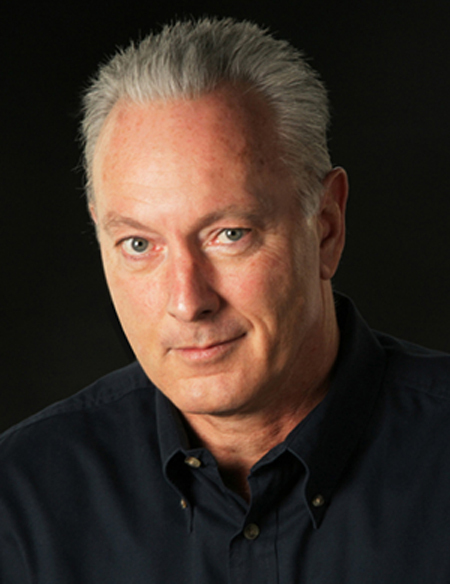 Michael Rogers is a gunsmith and builder specializing in high performance work for Saiga 12 and Vepr 12 semi-automatic shotguns. Lone Star Arms custom built Saiga 12 shotguns are among the highest quality, fastest, and most reliable tactical shotguns available anywhere. Each shotgun is taken down to the barrel and receiver, and rebuilt to order, with each OEM part and 922r component individually refined, fitted honed, tuned, and balanced to create unparalleled overall performance and complete reliability with all types of 12 gauge ammunition. Each function and system of a shotgun we receive for performance work is individually refinied and tuned to achieve a level of operation and reliability far beyond what is possible for a stock Saiga 12 or Vepr 12 shotgun. Lone Star Arms customs are practical, easy and inexpensive to shoot, and require minimal maintenance. All Lone Star Arms builds will cycle a wide variety commercially available 12 gauge ammunition flawlessly, and are renowned for reliably and routinely cycling ammo that other Saiga 12 and Vepr 12 builds simply will not. While no semi auto shotgun will cycle all ammunition absolutely perfectly all the time, our customers tell us that their Lone Star builds come closer than anything else they have ever seen - hands down. Our custom builds aren't cheap, and so much time and effort are involved that we will never attempt, or be tempted to undercut or "meet" a competitors pricing. However, the work, and technical refinement involved in creating a Lone Star Arms custom comes at a bargain price, when operating costs are compared to those of a typical OOB S12 or Vepr 12. For someone who shoots, or trains regularly, the total inclusive cost of this firearm can be recovered several times over in the course of a year through reduced ammo and maintenance costs. Discounts are available for all who serve - Military, LEO's, First Responders. 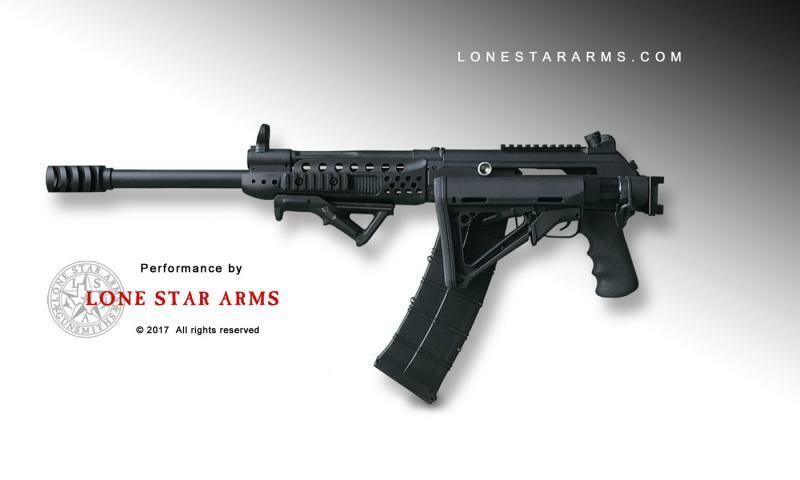 Lone Star Arms high performance Saiga 12, and Vepr 12 builds have been thoroughly range tested with everything from inexpensive bulk pack bird shot, to law enforcement issue buck shot, and slug ammo (by LEO's). Of special note to law enforcement, military, and security professionals: Training costs can be reduced three to six fold by replacing ammo that typically costs from .60 to $1.50 a round, with ammo that will reliably cycle for .22 cents a round. And, this can be accomplished without compromise because the same weapon and weapons platform can be used both in training and field operations. For private gun owners, the cost for a trip to the range where 250 shells are expended can be reduced from $150 to $300 to around $60, using a Lone Star high performance built S12 that will cycle both inexpensive low brass loads and LEO/Heavy Defense spec ammo with equal performance, consistency, and reliability.